There's nothing that can compare to the fine art of quilting. As a tradition that has been passed down for generations, many a home has a collection of treasured quilts. Some are tucked away. Some are used. Others are lovingly passed on. Quilts hang on walls and are on display in museums and exhibits. They tell a story and great devotion is contained within every square. If you make magic with quilting and want to make your life easier, turn to a quilting machine manufacturer who knows quilting. 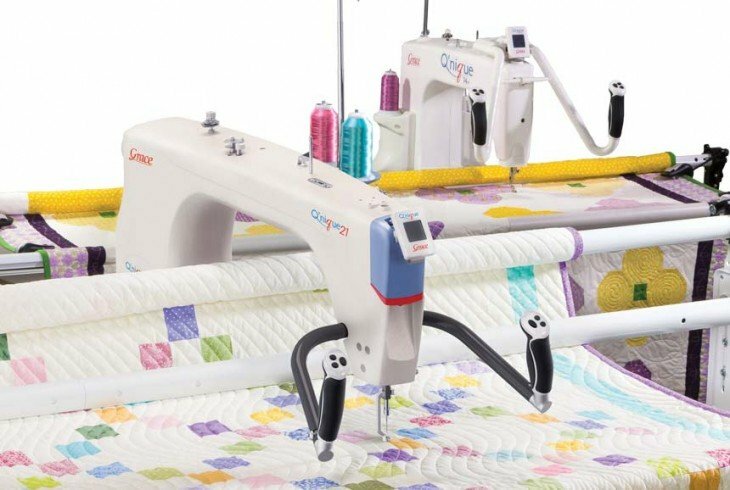 With a unique quilting machine from the Grace Company, you will be able to make more dreams become reality with every completed quilt. With a first rate quilting machine produced by the Grace Company, you won't believe what a difference it can make in your quilting projects. 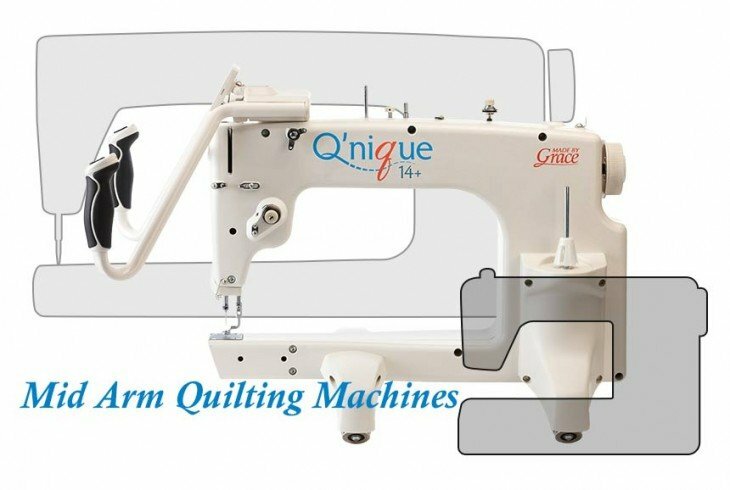 As a top-of-the-line quilting machine manufacturer, there is sure to be a machine that is the right fit for you. When you combine a quilting machine with a frame, you'll find that it is much easier to produce beautiful quilts that will become part of your heritage. You can count on the expertise of a quilting machine manufacturer to understand the process of quilting inside and out. Let the Grace Company help you to indulge yourself even more in your favorite hobby. If quilting is a part of your livelihood, you really need to find out how a quilting machine can change your life. When you design a quilt and see it through to completion, you are leaving a piece of yourself that will be passed on to the future. Whether you are creating quilts simply for the pure joy of it, you give them as gifts, or you sell them in a shop, your quilts capture your imagination. Each one tells a story and it all begins with you. Discover how the Grace Company can help you on the journey to becoming a dream maker. 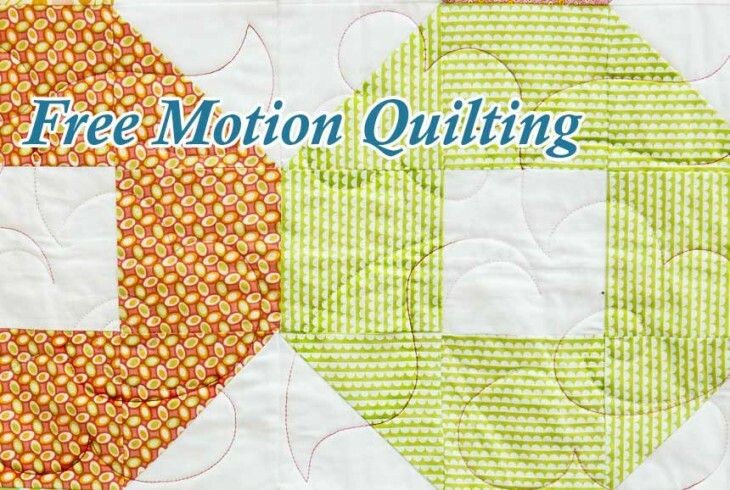 Learn more about quilting machines and find the machine that is the right fit for you. You owe it to yourself to find out how you can bring more quilts to the world.